Working with a native tutor can be the key to foreign language fluency. 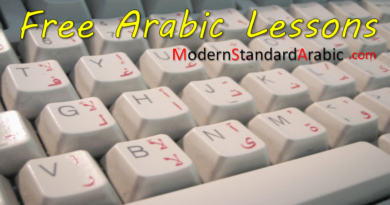 Find qualified, native-speaking Arabic tutors today that can help take your Arabic to the next level. 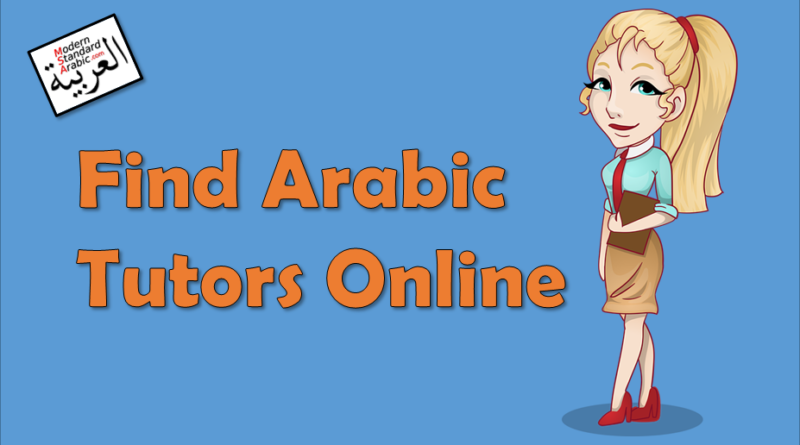 These links are specifically for the Arabic tutors on these sites. Hey, this is a great list! Finding a native tutor really can help make that difference! FirstTutors.com is also a popular portal to find private tutors online or in your local area.